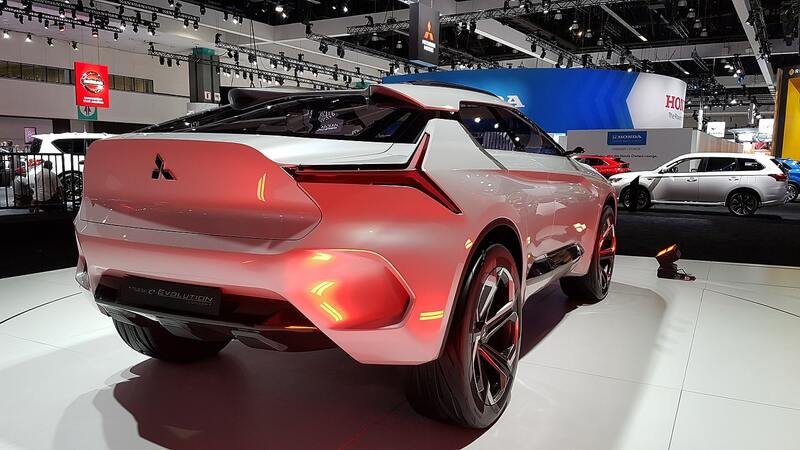 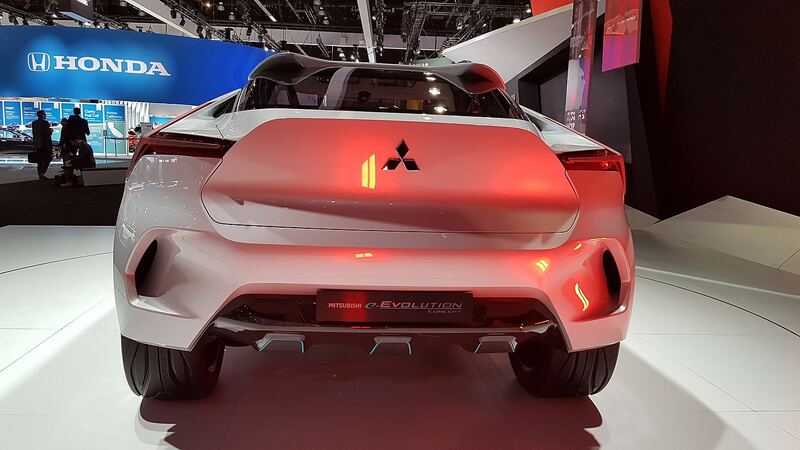 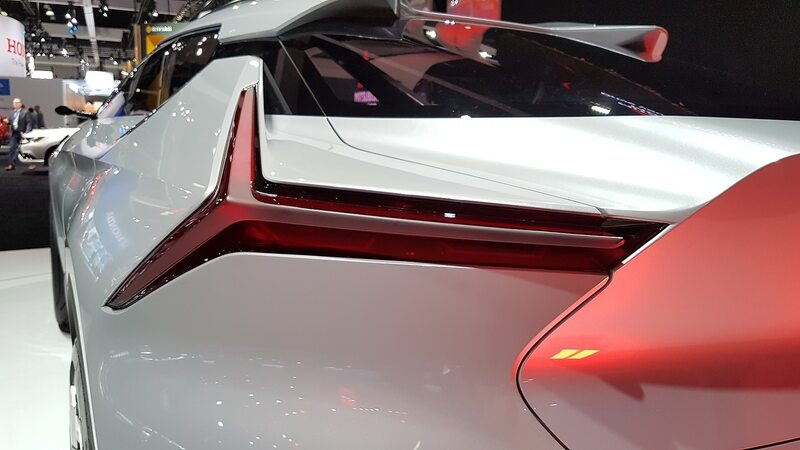 Previously unveiled at the 2017 Tokyo Motor Show, Mitsubishi’s e-Evolution concept made its way to the LA Auto Show this year to give journalist from this side of the planet a glance of things to come. 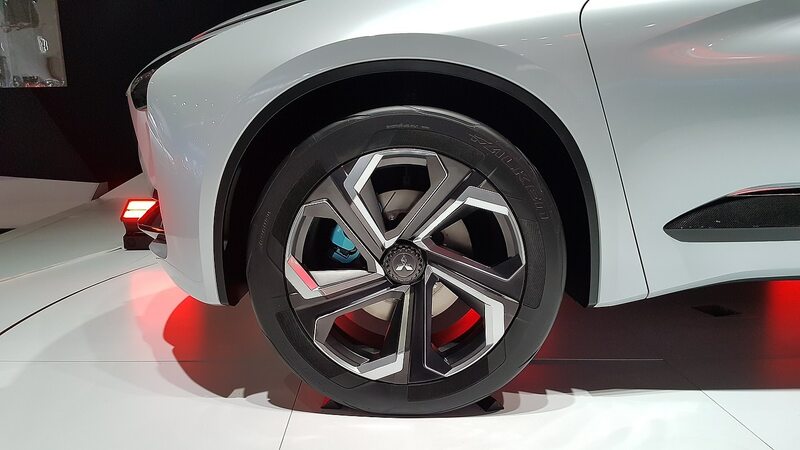 Mechanically, this concept uses a trio of electric motors – one in the front and two in the rear – to drive the wheels, and those are fed by a battery pack that lies under the floor. 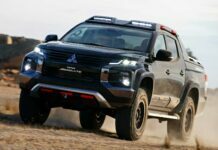 Mitsubishi claims that traction is managed by the manufacturer’s Super All-Wheel Control (S-AWC) vehicle dynamic control system. 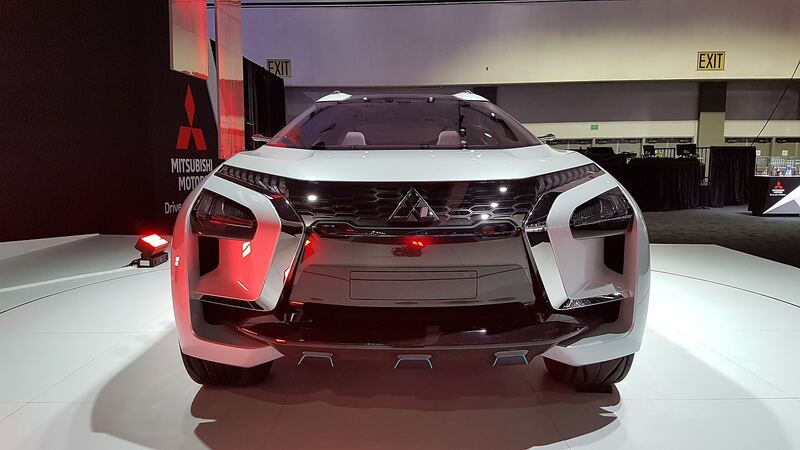 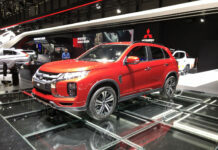 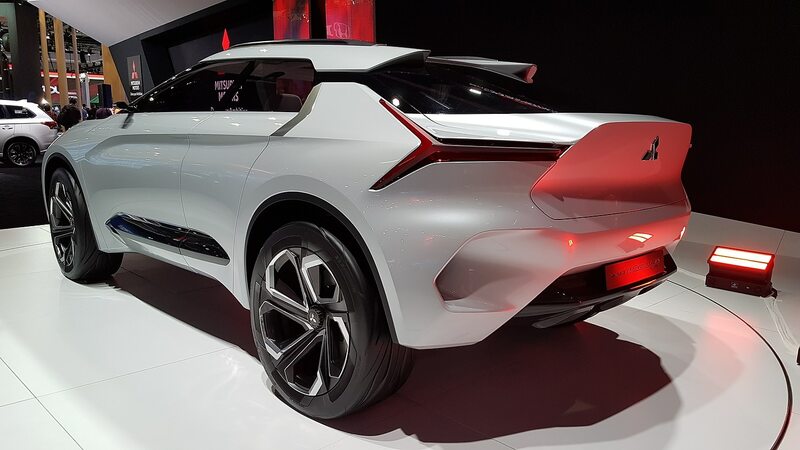 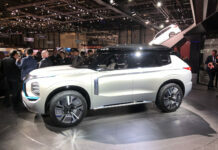 What’s quite interesting about this concept is that it uses an Artificial Intelligence (AI) system that, according to Mitsubishi, augments the driver’s capabilities. 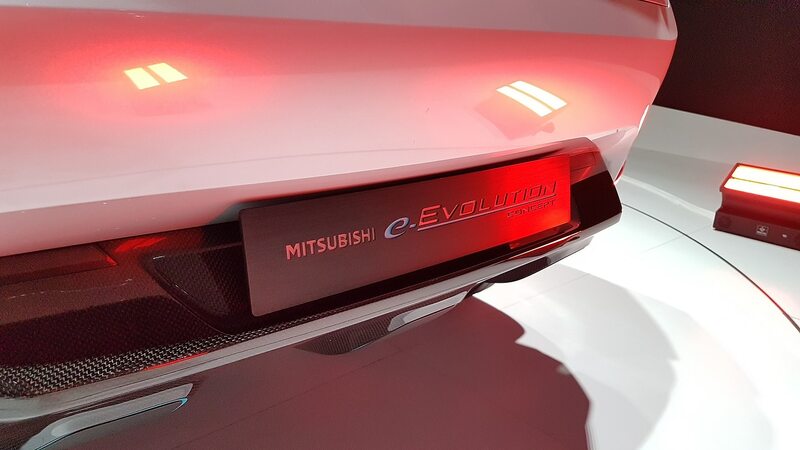 This system uses sensors that read the road conditions, traffic and driver intent to modulate vehicle performance. 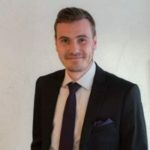 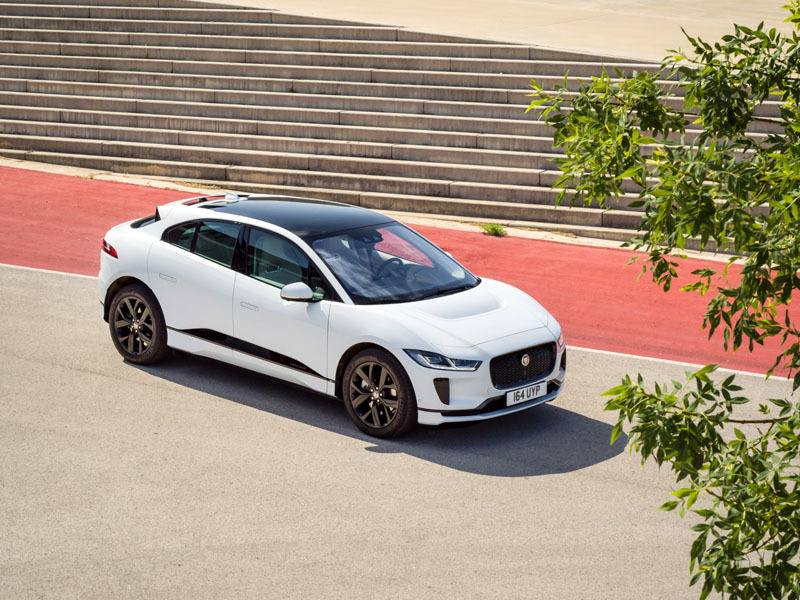 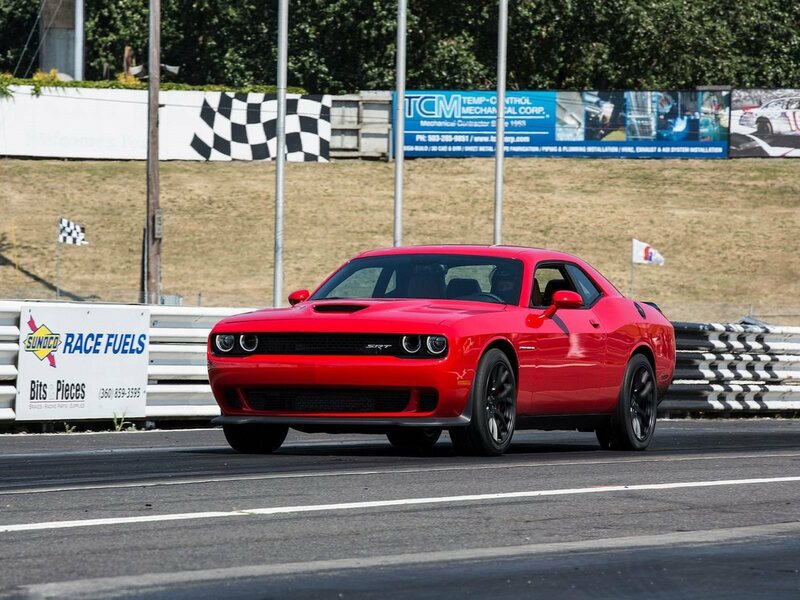 Moreover, it will adapt the vehicle’s behaviour according to “driver skill” in order to provide a safer or more dynamic drive, while also training the driver into making better decisions. 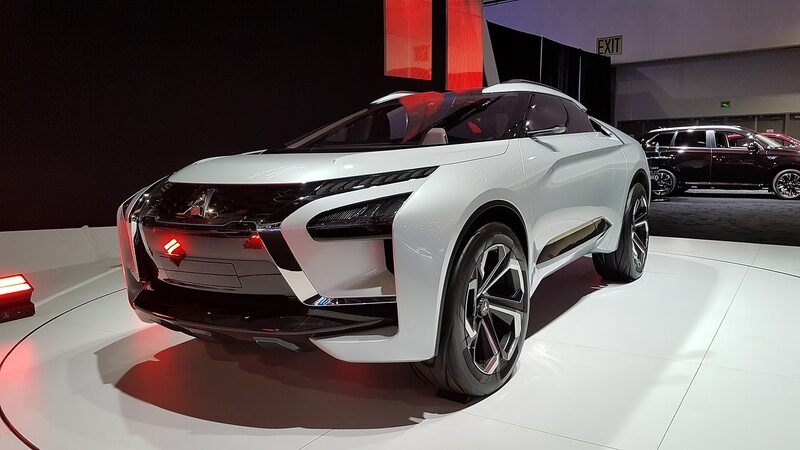 We hope that Mitsubishi goes forward with this concept. 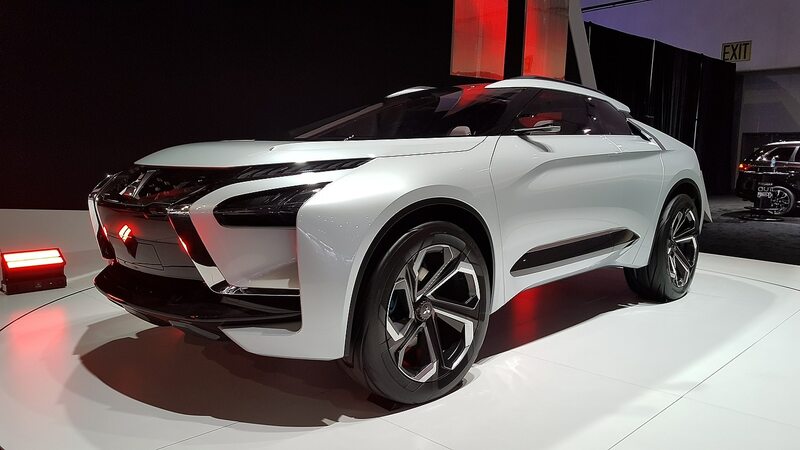 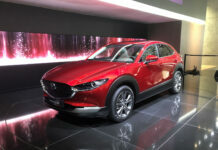 It could definitely bring innovation to the manufacturers’ line-up.